Dubai: An aerial night-time chase video of a US criminal, by a group of horses, has gone viral on social media after it was shared by the county sheriff of Volusia, Florida, US on January 16. 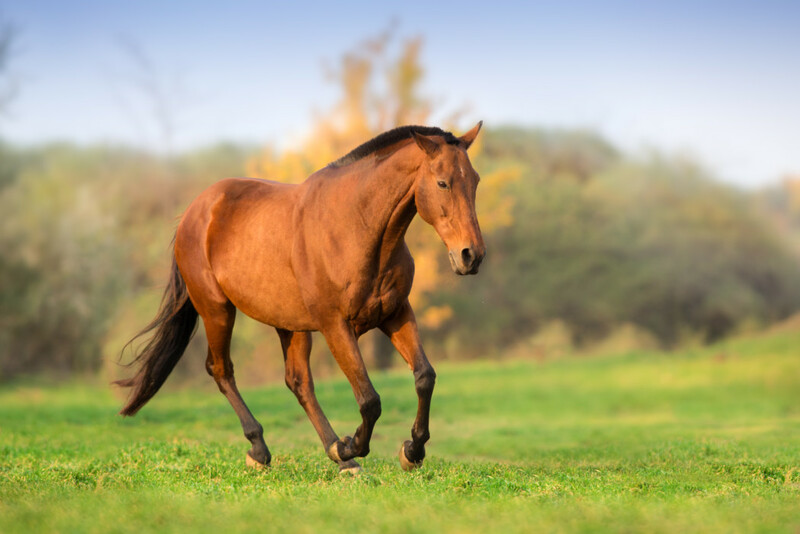 Netizens who shared the video found it hilarious that the perpetrator, chased by the horses, jumped over a fence, only to be caught by the police he had narrowly avoided. The police were on active patrol on Wednesday night when they spotted a car with an illegible license plate. What followed was a high-speed chase, as the driver later identified as 29-year-old Dominic Maultsby refused to pull over and made a U-turn. He proceeded to drive in the opposite direction of the road, according to local news website clickorlando.com. The county sheriff’s official helicopter, Air One, and a K-9 unit were dispatched for the chase. 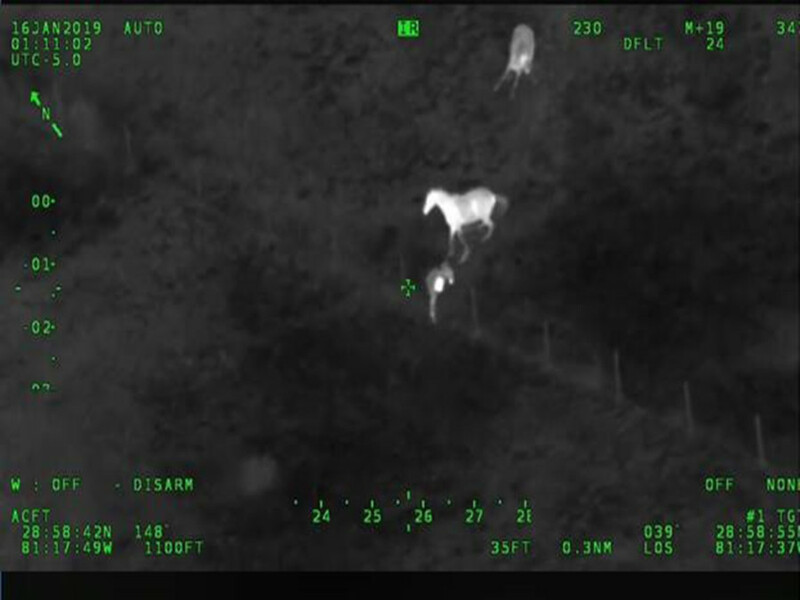 While the police were successful in stopping the car, Maultsby managed to flee and jump over the fence of a pasture. This would be one of the many mistakes he made that night, as he angered a trio of horses who chased him. Forced to jump over the fence again, Maultsby was caught. He is now in custody on charges of resistance, fleeing, attempting to elude, driving with a suspended license and violation of probation on a prior charge, according to local news reports. Social media users congratulated the police officers and their four-legged assistants.